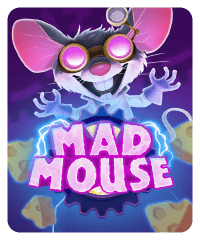 This slot machine is set in the mad scientist’s laboratory, and the mad doctor is a mouse! 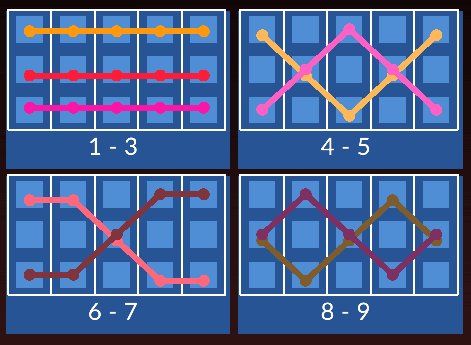 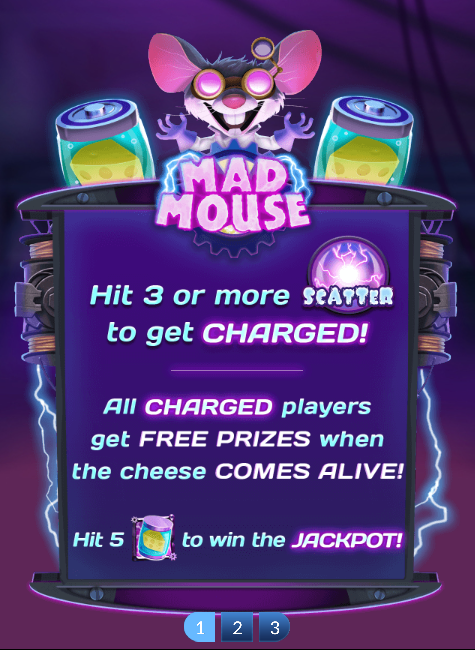 Get 3 scatters to fill the cheese machine and become charged. 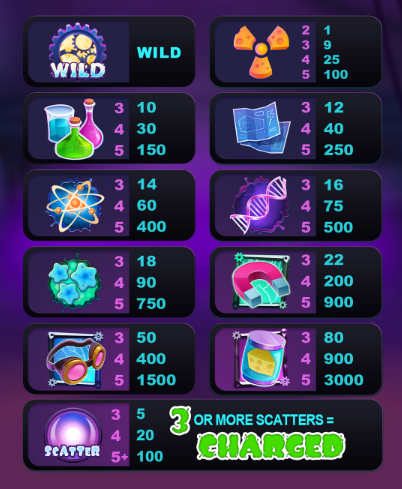 When the cheese machine comes to life (5 scatter bonuses), all charged players earn a chip bonus.